Dockyard Festival Is Bringing The Heat With A Top-Level Techno Lineup! ADE To Rock Amsterdam This October! 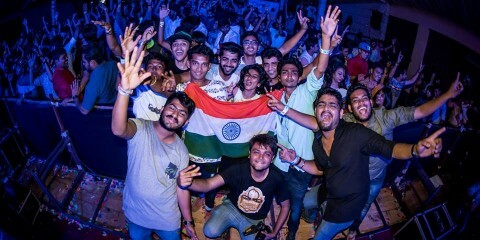 ADE Global Sessions Mumbai Is Coming Back In February 2017! Axwell Hints At Potential Swedish House Mafia Reunion In 2017!